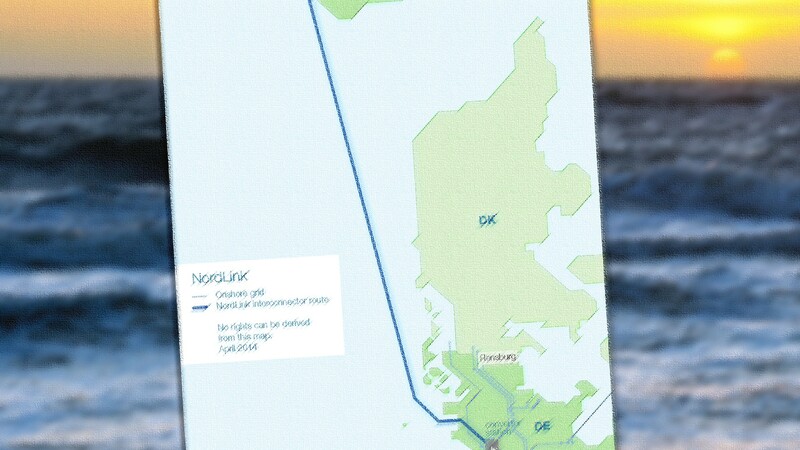 TenneT, the Dutch-German TSO today announced that the Norwegian Energy Ministry has given the green light for the undersea cable between Norway and Germany. TenneT welcomes the signal “as an extremely positive step forward” for the important energy transition project. 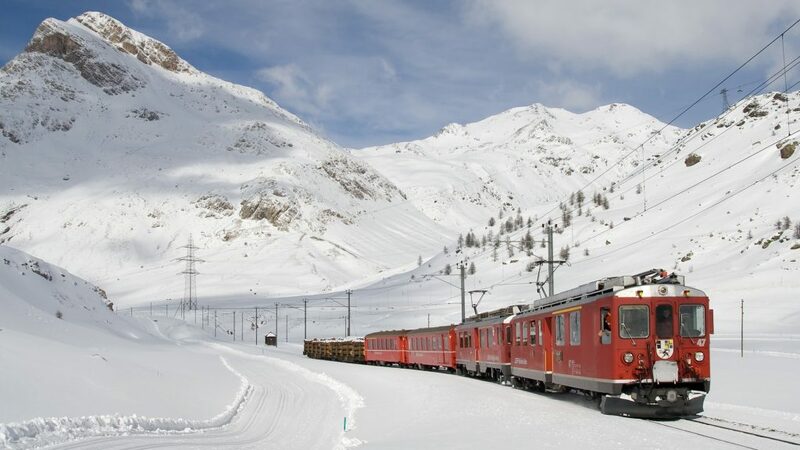 Start-up of the HVDC line is planned to start by the end of 2018. 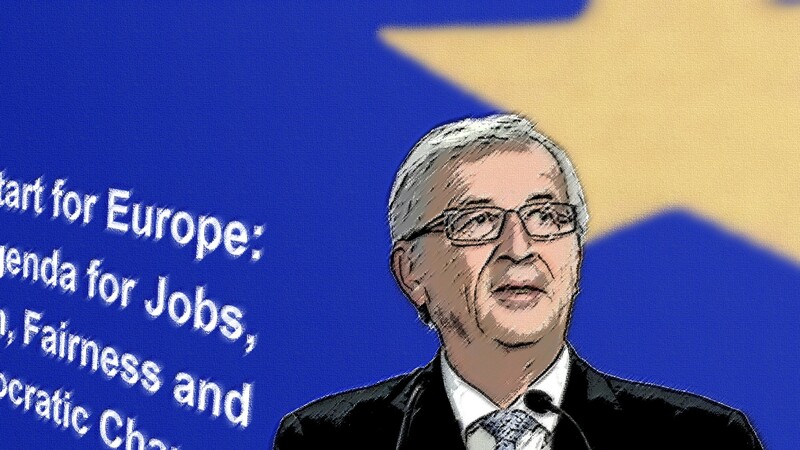 The European Parliament selected Jean-Claude Juncker as the new president of the European Commission, succeeding Jose Manuel Barroso. 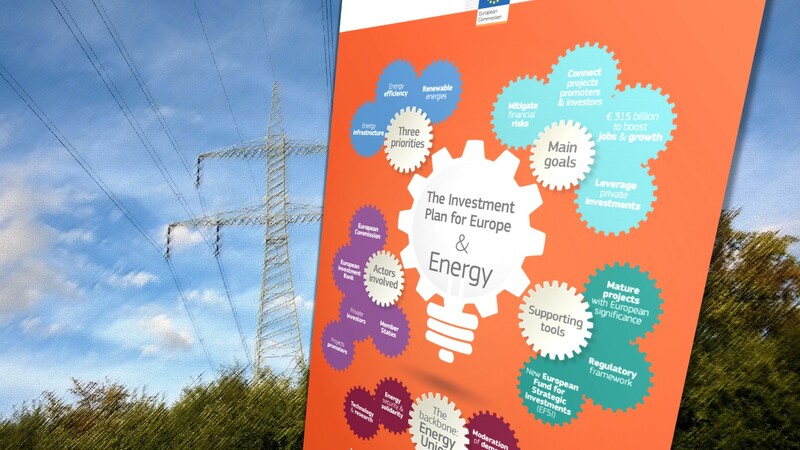 Juncker now declared that he wants to “reform and reorganise Europe’s energy policy in a new European Energy Union” with pooled resources and combined infrastructures. Moreover he wants “Europe’s Energy Union to become the world number one in renewable energies”.